Pandemic Legion, the most notorious and arguably success null-sec PvP alliance in EVE history, have a very unusual application process. This includes normal things such as minimum SP limits, being able to fly particular fits and having a vouch from someone already in or connected to PL. 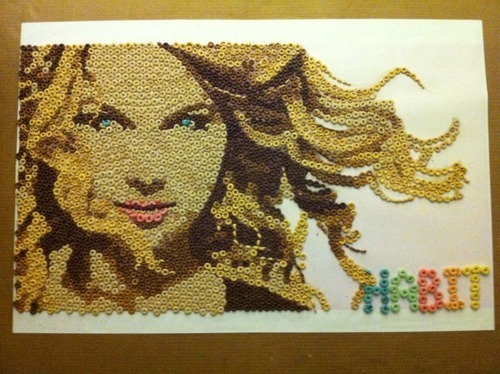 Elise confirmed that this piece of art includes Cheerios (normal, honey nut and whole-grain) along with Fruit Loops. There are no words.